ELLE AND JESS: A Reason, a Season, or a Lifetime? woah~ love the quote! I always knew there're differences from each person we met in life, but i never know they're divided into 3 groups. 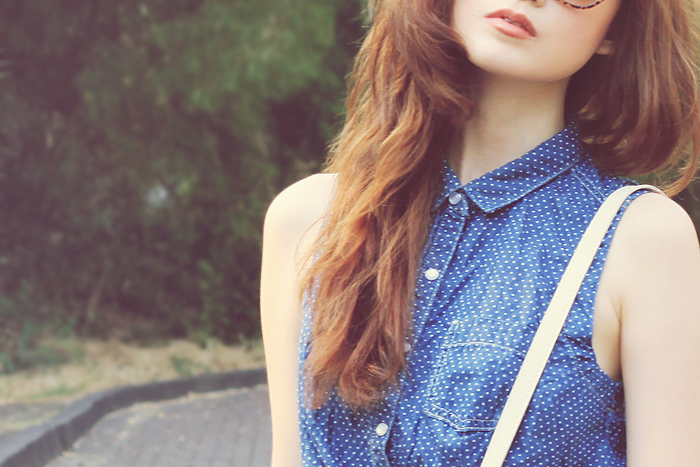 somehow in every post, although you wear a simple outfit, it really look super stylish! you have a gorgeous style!adore you! "It is said that love is blind but friendship is clairvoyant." it is so true :) <3 your top!